Designed to replicate the original Victorian cast iron skylight featured in many traditional properties, Roof Maker’s latest rooflight features a slim shaped split bar that is constructed of aluminium for better weathering and aesthetics. 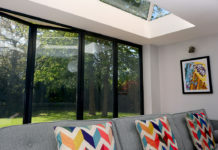 Unlike existing conservation skylights where the split is sandwiched between the glass panes, Roof Maker’s split is structurally bonded to the glass to eliminate the presence of a cold bridge, significantly minimising the risk of condensation forming and retaining the best possible thermal performance. 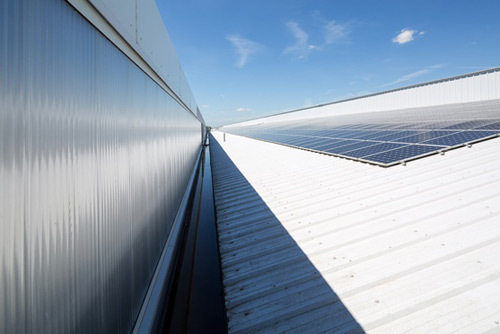 The bonding process also eliminates the opportunity for dirt and debris to accumulate underneath the split, a potential issue with other skylights that only feature a rubber seal. By constructing the split from aluminium, rather than commonly used steel, the opportunity for risk of corrosion is also greatly reduced. Enabling Roof Maker to offer a 10-year warranty on their frame, whereas most steel frame manufactures only offer a one-year warranty. 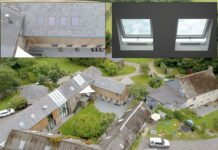 Sabahudin Medic, technical director at Roof Maker, said: “The trend for renovating listed properties continues to be extremely popular with housing developers and architects, which is why we have launched our new Conservation Luxlite rooflight to support professionals in not only achieving compliance with building legislation regarding listed buildings, but also improving the overall thermal performance of the building. 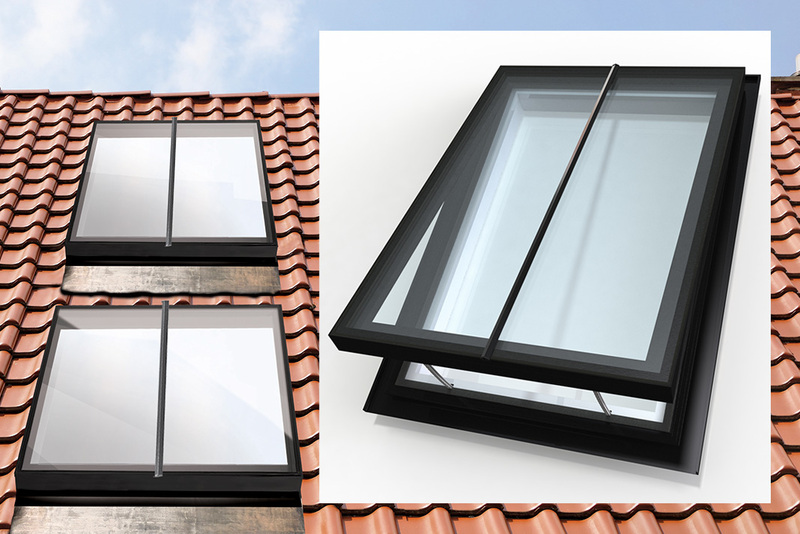 The new rooflight is available in either fixed or electric hinged opening options, including a free rain sensor if a remote-control option is specified. Each Roof Maker rooflight is handcrafted to order, so can be built according to individual custom sizes to ensure a perfect fit. 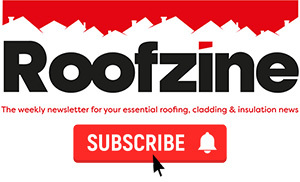 Featuring a flashing apron, the rooflight offers superior water dispersion and ease of installation for an experienced professional builder, roofer or carpenter, supported by impressive lead times due to being manufactured here in the UK. 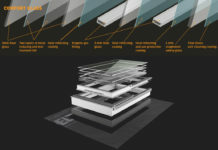 The Conservation Luxlite rooflight will be showcased at this year’s Home Building and Renovating show at Birmingham NEC on stand G142 and the FIT Show on stand K40, with Roof Maker’s team of dedicated experts on hand to offer exclusive information and insight into latest edition to their product portfolio.